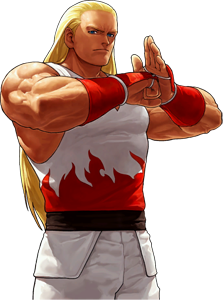 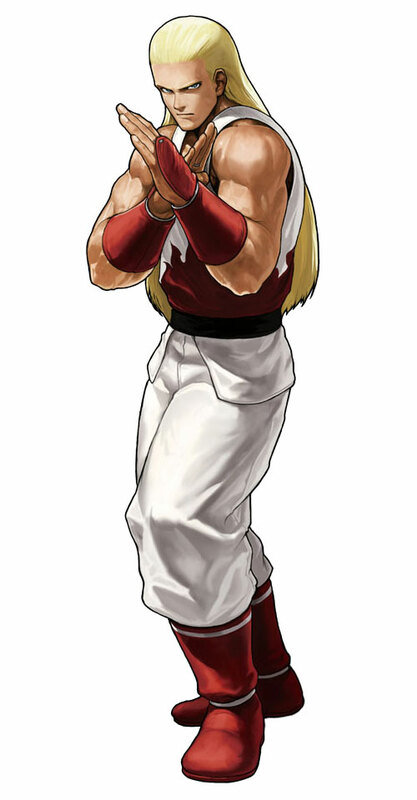 Andy Bogard is a character from the Fatal Fury and the King of Fighters series by SNK. 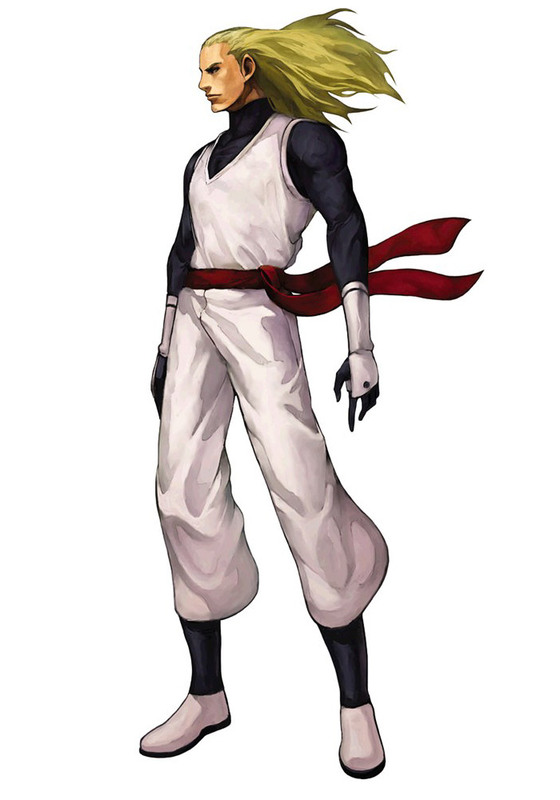 He made his debut in the first Fatal Fury in 1991 as one of the three playable characters and is the brother of the main protagonist of the series, Terry Bogard. 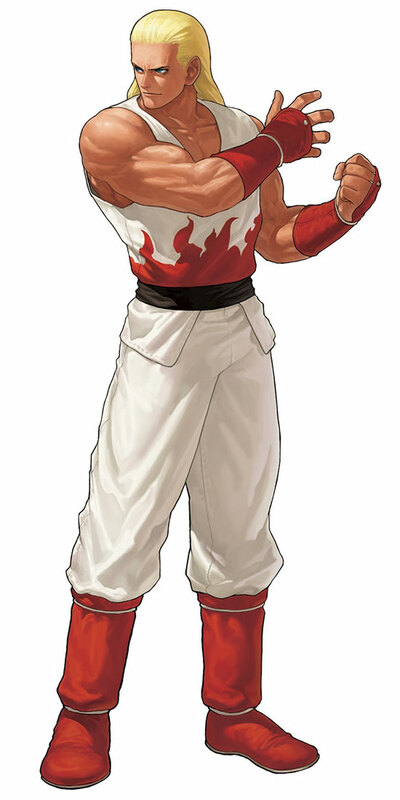 He returned in all Fatal Fury games up to FF Real Bout 2 and joined Terry as a playable character in King of Fighters’94. 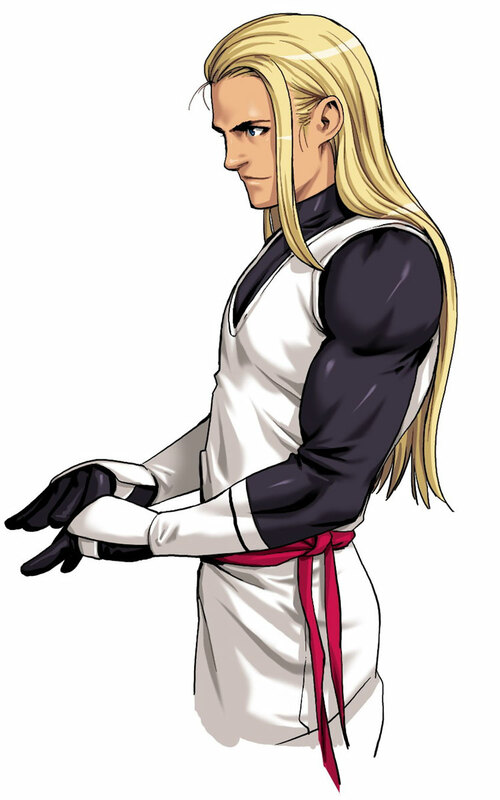 He returned there in almost all sequels but did not make it into crossover games like Capcom vs. SNK. 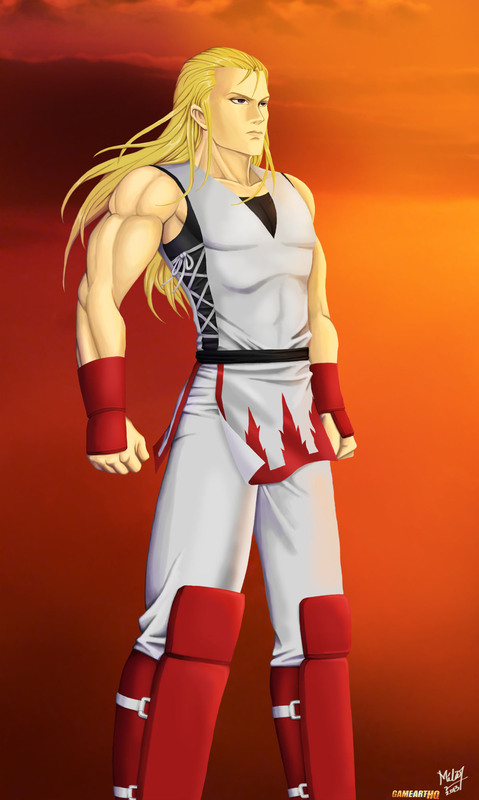 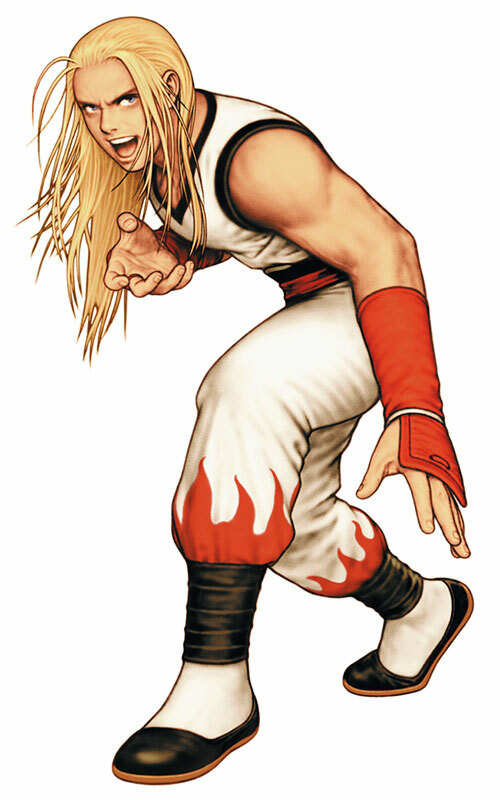 Andy Bogard is the love interest of Mai Shiranui and vice versa and uses the Shiranui Style Ninja Technique as his Fighting Style according to his official biography.